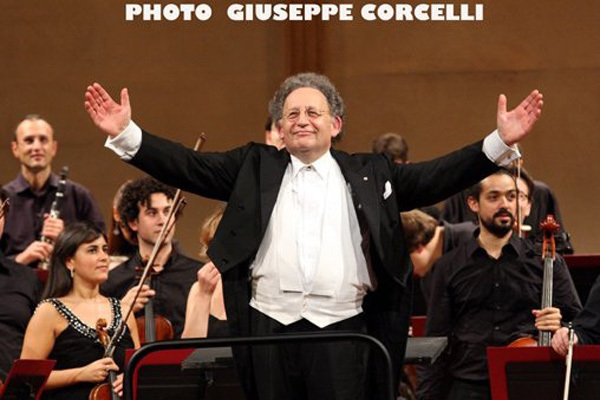 Currently, Mr. Brott is Founding Music Director and Laureate Conductor of the New West Symphony, California, Artistic Director of the McGill Chamber Orchestra, Montreal and Principal Guest Conductor of the Teatro Petruzzelli in Bari Italy. 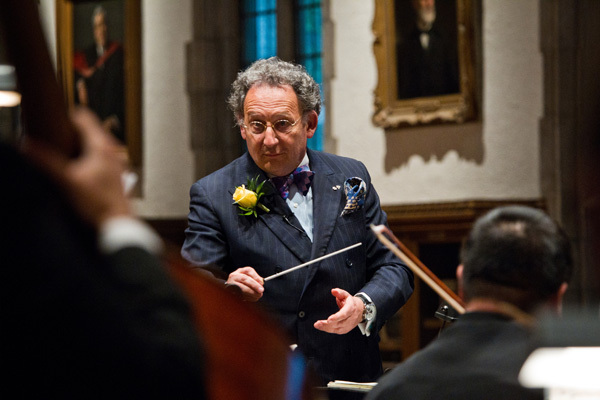 Maestro Brott is Artistic Director of Brott Music Festivals, which was established in 1987, as Ontario’s principal classical music festival and is home to the National Academy Orchestra of Canada, Canada’s unique professional training orchestra. 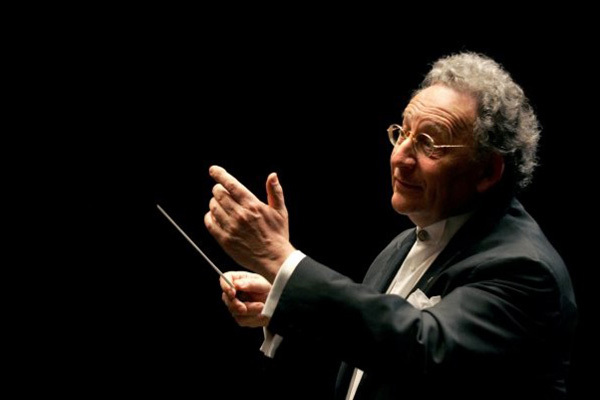 Internationally, Mr. Brott has served as Assistant Conductor to the New York Philharmonic under Leonard Bernstein, and as Music Director and Conductor for the Royal Ballet, Covent Garden (two years), and Northern Sinfonia (five years), and the BBC Welsh Symphony (seven years). 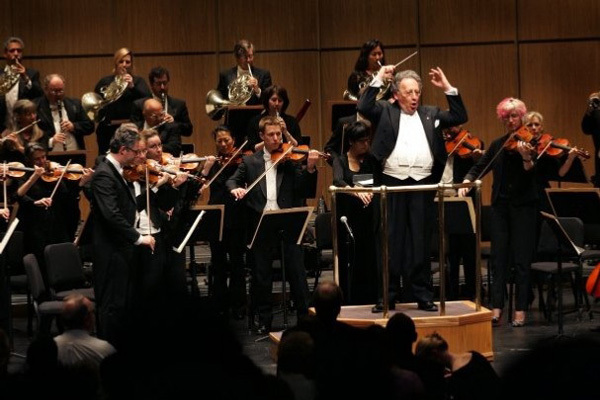 Brott has made a significant contribution to the Canadian musical scene, “professionalizing” six Canadian orchestras: Regina, CBC Winnipeg, Thunder Bay, Kitchener-Waterloo, Halifax (Symphony Nova Scotia) and Hamilton. The latter two are of particular significance. 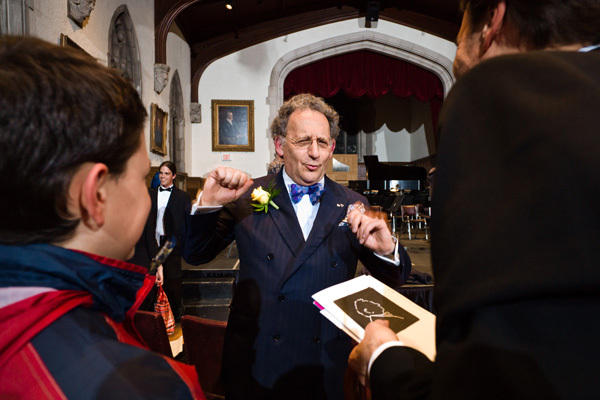 In Halifax, Brott took over responsibility for the bankrupt Atlantic Symphony, resurrected the orchestra for a final season in order to save musicians security and subscriber commitments. 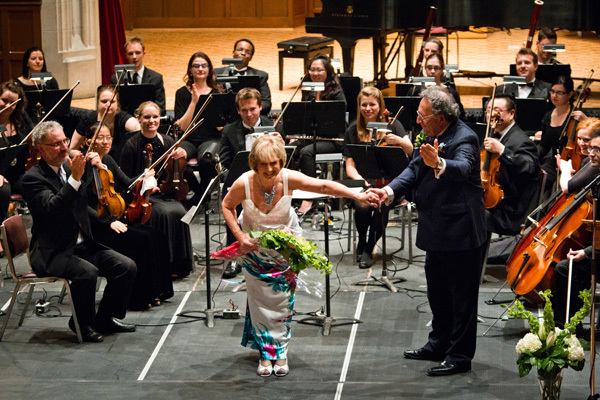 He then at the request of the province created Symphony Nova Scotia and led them for their first five seasons. 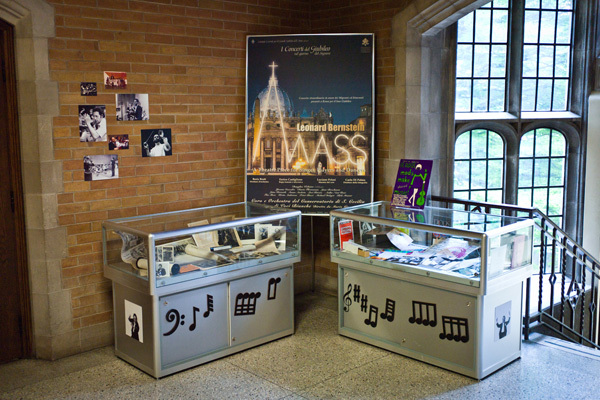 In Hamilton, Brott led an expansion program for a community orchestra and transformed them into a professional ensemble of the highest quality with a 42 week permanent season. 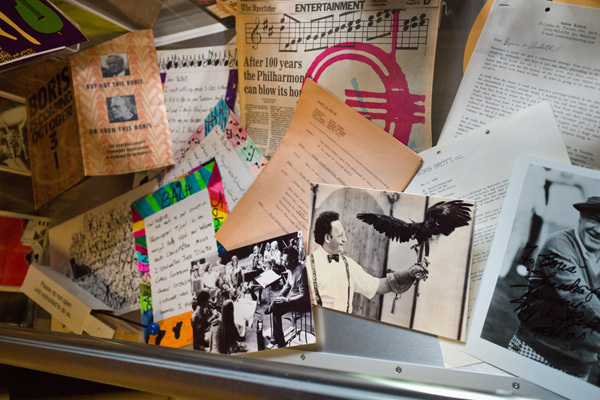 The professional orchestra was based upon a collection of ensembles (quartets, quintets and trios) These included the Czech String Quartet, Rittenhouse String Quartet and the formation of the world famous Canadian Brass. 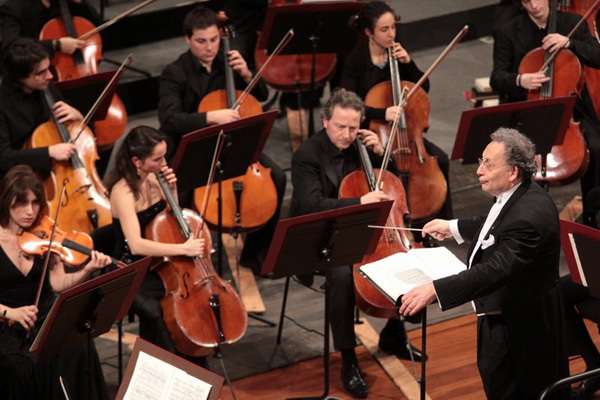 Boris led the orchestra for almost a quarter century. When he left the position the orchestra had more subscribers than the Hamilton Tiger Cats. 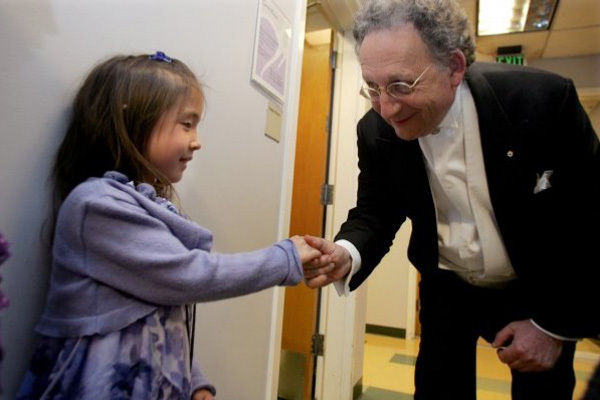 In addition, Mr. Brott’s extensive guest-conducting appearances have been in Mexico, the United States, South America, Central America, France, Germany, Great Britain, Italy, Scandinavia, Japan, Korea, Israel, the Netherlands. 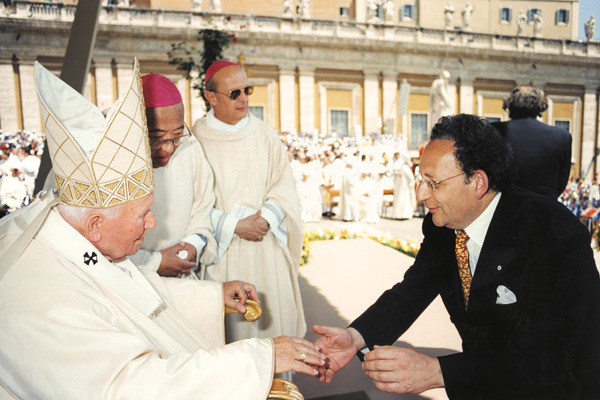 In June 2000, Mr. Brott conducted Leonard Bernstein’s Mass for Pope John Paul II at the Vatican as part of Jubilee 2000. The renowned producer, Enrico Castiglione and film director Carlo de Palma released a DVD of this production which was seen by millions across southern Europe on the first anniversary of the September 11th tragedies. The DVD is being distributed in North America, Japan, Italy and France. 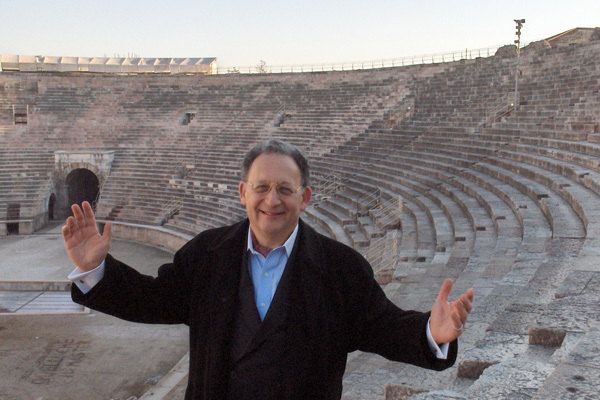 Maestro Brott has also conducted the production of the Marriage of Figaro with The Rome Opera and opened the acclaimed Mediterranean Festival in Rome in July 2002. 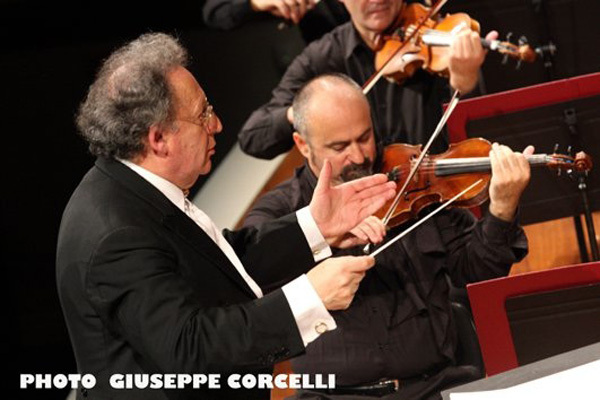 In May 2014 he conducted a concert for at the Vatican for Pope Francis, celebrating the 97th birthday of Cardinal Domenico Bartolucci, Music Director of the Sistine Chapel for 45 years. 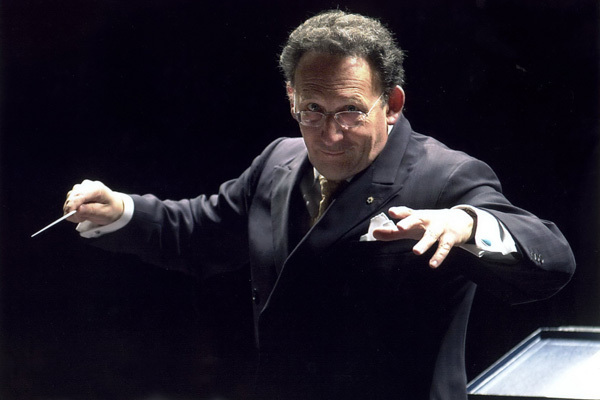 Mr. Brott has won prizes in major international competitions: the Pan American Conductors Prize in Mexico, the Liverpool Conductors Competition in Great Britain, and Dimitri Mitropoulos International Conductors Competition in New York, where he joined the ranks of Seiji Ozawa and Claudio Abbado as a Gold Medal Winner. 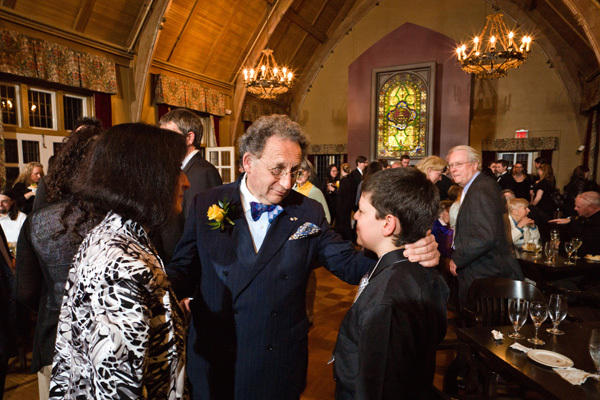 In 1987, Mr. Brott was awarded Canada’s highest civic honour, Officer of the Order of Canada. 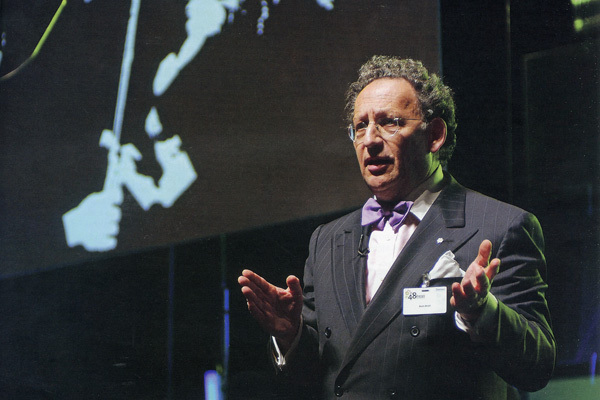 He was awarded an Honourary Doctorate of Law in 1988 at McMaster University, was made a Knight of Malta in 1990, selected as “International Man of the Year” by the International Biographical Centre in Cambridge England in 1992 and was elected a Fellow of the Royal Society of Arts of Great Britain in 1996. 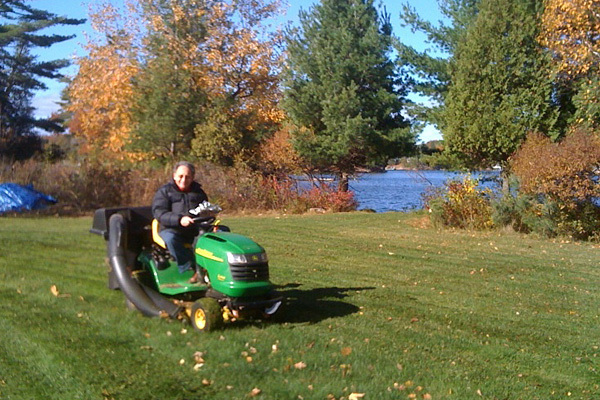 In December 2006 he was inducted into the Order of Ontario, Canada, the Province’s highest civilian decoration and on April 5th 2007 he was awarded Tourism Hamilton’s Lifetime Achievement Award. 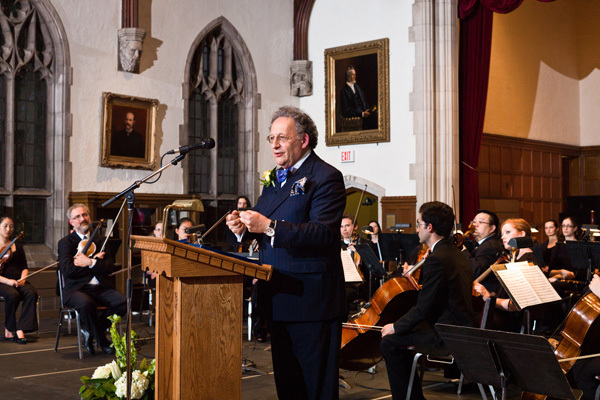 In November 2007 Boris received the National Child Day Award for introducing over 2 million young people to classical music and in November 2013 was awarded an Honorary Doctorate in Music from his alma mater, McGill University. In June 2014 he was inducted by Premier Phillipe Couillard as an Officer in the Ordre National du Quebec, his native Province. 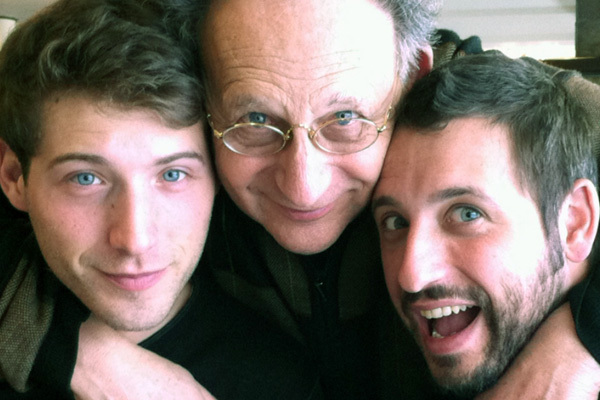 Boris Brott has a passionate commitment to the development of new audiences and the musical education and encouragement of young artists. 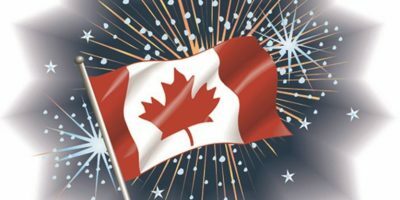 He is a strong proponent of Canadian music and composers, and a conductor whose open-minded approach to performance and musical genres has built loyal and devoted audiences wherever he performs. His programs have received rave reviews, in particular, a series of concerts bringing to life the great classical composers. The National Academy Orchestra, a unique mentor-apprentice program, which acts as a transition between academia and the reality of jobs in music, assists the newest stars of professional orchestral young musicians to become contributing entrepreneurs. 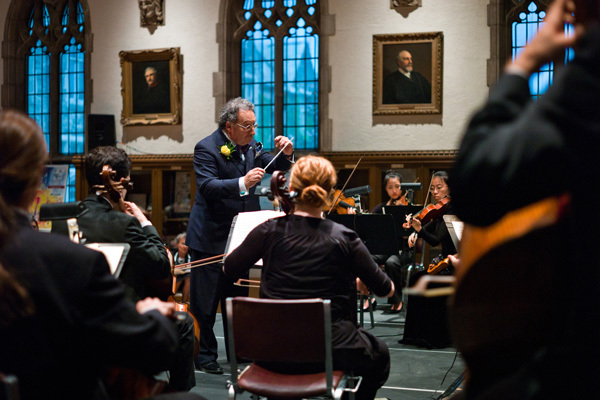 The programme provides invaluable experience working with seasoned professionals as mentors and stands as the centerpiece/orchestra-in-residence of his music festival in Ontario, Canada. 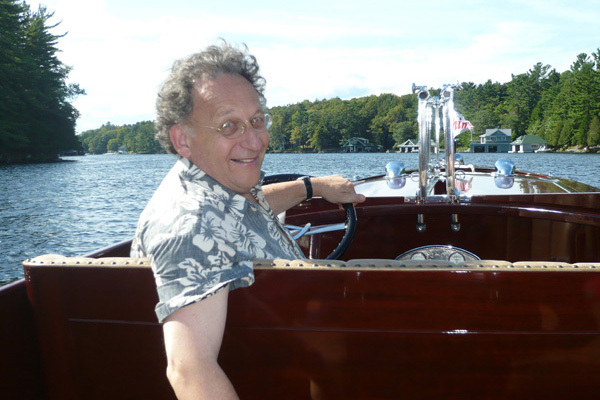 Besides numerous film and radio commitments, Mr. Brott has conducted, produced, and hosted over 100 television programs on both sides of the Atlantic. He has recorded for CBC, Septre-Mace, Mercury, Pro-Arte Records and Sony Classical where CD’s with the late Glenn Gould have recently been released. 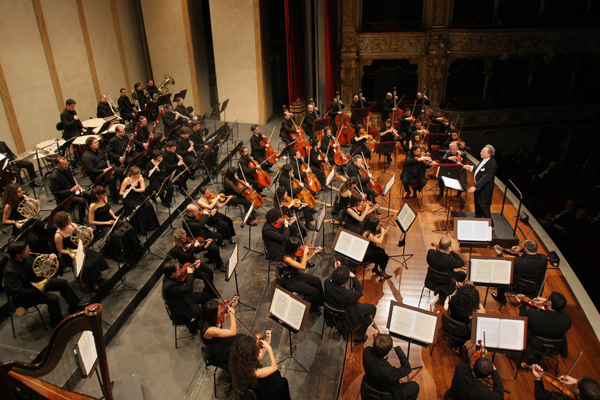 Guest conducting engagements include appearances with the National Arts Centre Orchestra in Ottawa, the Toronto Symphony, Quebec Symphony, The Vancouver Symphony, The Montreal Symphony, Kitchener-Waterloo Symphony, Bari Symphony, Italy, Jerusalem Symphony, Haifa Symphony, Israel Chamber Orchestra, Rotterdam Philharmonic, Holland, London Symphony Orchestra, England, The Rome Opera and the Mediterranean Festival in Rome. 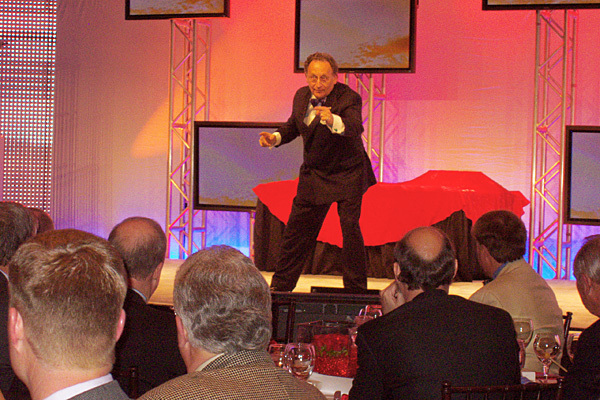 He has developed a corollary career as a motivational speaker giving 35 presentations annually to Fortune 500 companies around the world linking music and business. The speeches centre around the “teamwork” and “creativity” aspects of music and business. A partial list of recent audiences included CEO’s of IBM, American Express, American Airlines, Sandoz, Compaq, Intel, General Electric, Phizer, Pharmacia Upjohn, Sun Microsystems, and General Motors. 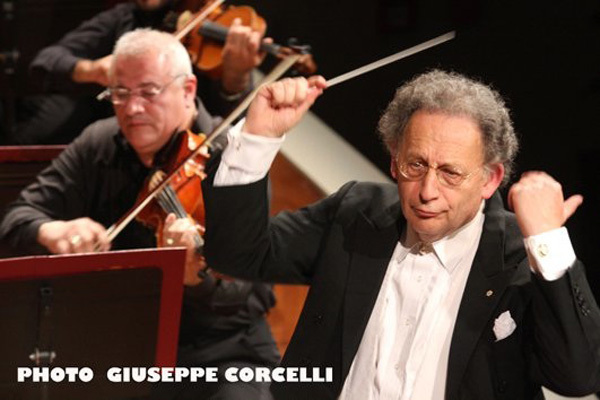 In 2009 Boris Brott was appointed Principal Guest Conductor of the Teatro Petruzzelli in Bari, one of the principal Opera Houses in Italy. 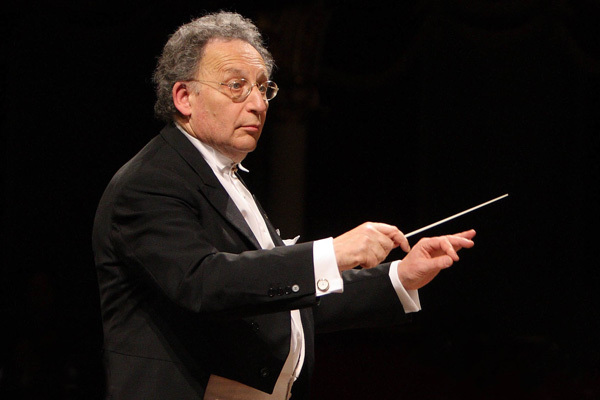 Boris continues his European career at the Teatro Verdi in Trieste, Italy, where in 2012 he conducted Mahler’s Resurrection Symphony, seven performances of Donizetti’s Anna Bolena and seven performances of Verdi’s rarely performed La Battaglia di Legnano at the theatre. 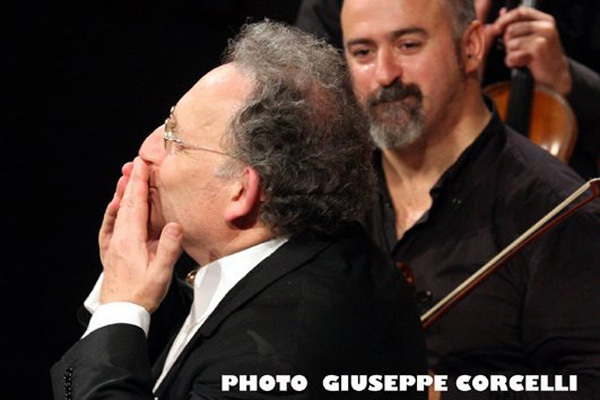 In October 2012 he conducted the same work in a production as part of the famed Verdi Festival in the Teatro Regio in Parma. He was honoured to conduct Va Pensiero in front of the city’s monument celebrating the 199th birthday of their native son Giuseppe Verdi. In the summer of 2013 he conducted five performances of a production of Rigoletto at the Puccini Festival in Torre del Lago, Italy. 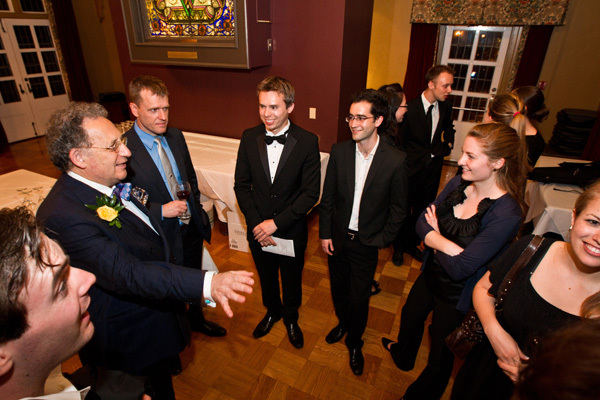 2015 found him creating a new opera programme in Hamilton, BrottOpera, to provide another extraordinary avenue into music, this time for Canada’s rising singing stars. 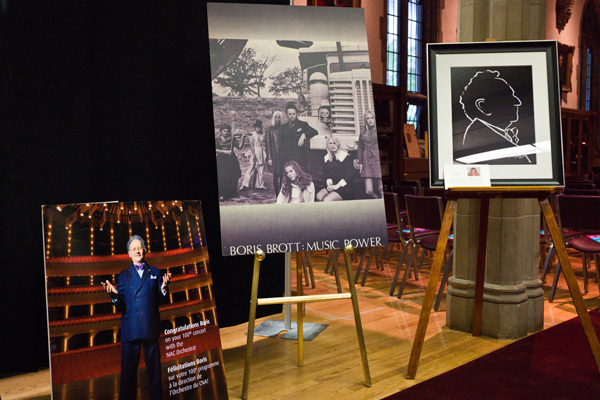 Boris is just beginning the 30th Anniversary (2017) of his highly acclaimed 30 concert Brott Music Festival. 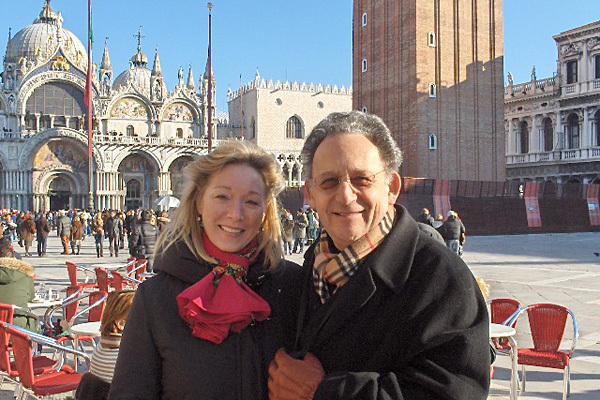 He is married to Ardyth Webster Brott, an author and attorney. 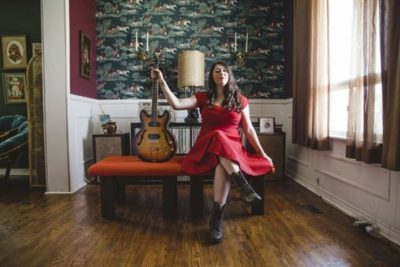 Ardyth’s most recent book,The Loneliest Piano,is a biography of the Brott’s family piano from Germany to America and Pepe’s Journey,soon to be published, is the story of a lonely donkey and his many adventures. 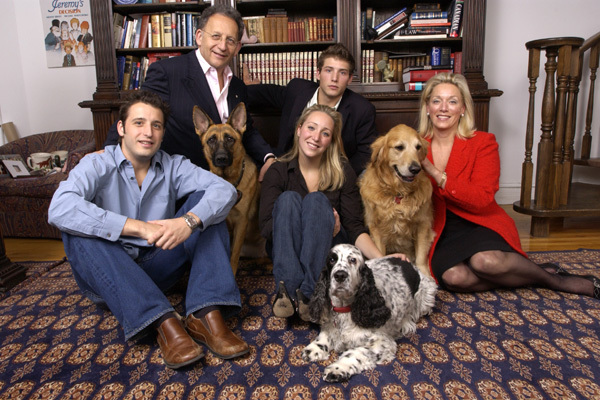 The Brotts have three adult children, 3 grandchildren and Oskar, their beloved German Shepherd. Additional YouTube videos available here. Complete the form below to send Boris’s office an email.